Service customers Tim and Bev Siemers have been sailing the East coast for decades. During that time, they discovered some wonderfully remote anchorages. With the upcoming season fast approaching, we asked them which locations in particular were worth the venture. Thank you, Tim and Bev, for your gracious contribution! Here is what they had to say. Bev and I sailed Maine for the first time 20 years ago and haven’t missed a summer since. For the past six seasons, we have spent three months of summer living aboard September Song, our Sabre 386, cruising from the Canadian maritimes to Long Island Sound. Our preference is for remote anchorages. 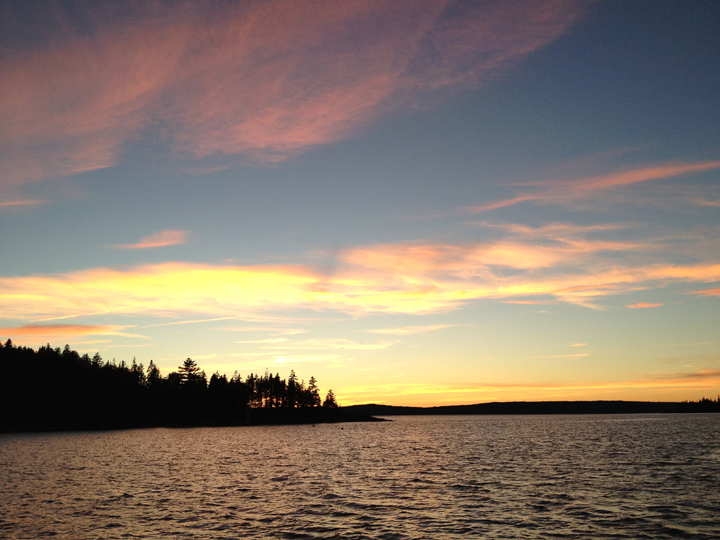 Below are a few of our favorite, less frequented Maine spots. It takes time and effort to get there, but the sense of accomplishment can’t be beat. 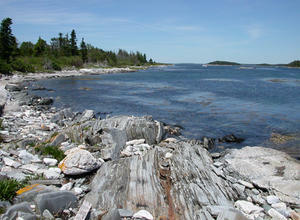 Very remote location; land of dense fog, big tides and strong currents, but quintessential Maine. 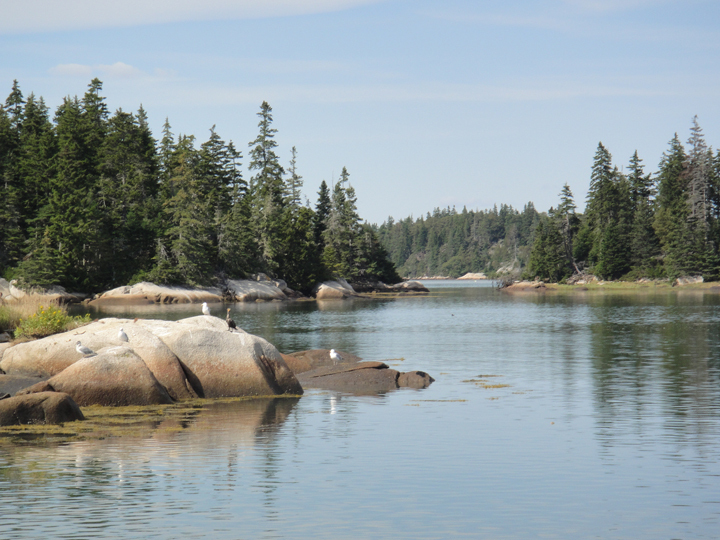 Pink granite, bald eagles, thousands of seals. 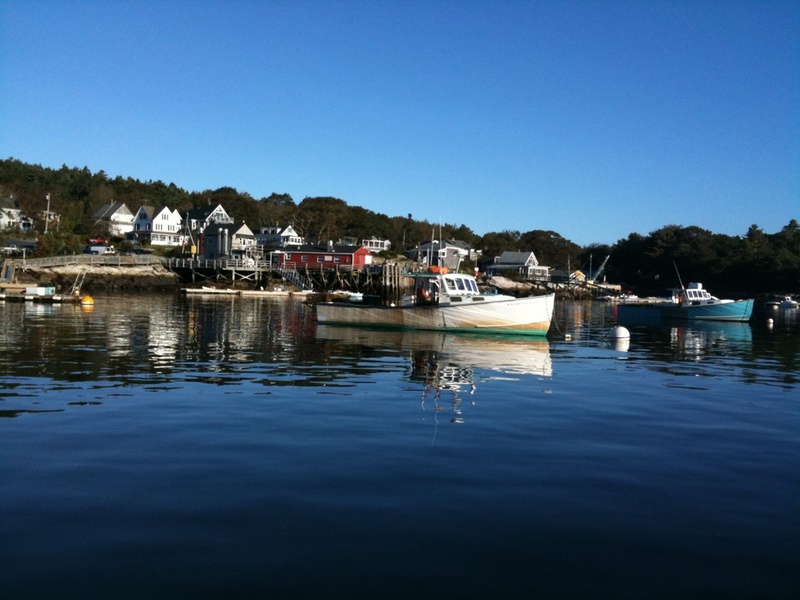 More likely than not, the only other boats you’ll see will belong to the occasional lobstermen. There are no waterside hotels or busy marinas. There is, however, a sweeping, mile-long crescent of a white sand beach inside a near-shore archipelago. Come prepared with fuel and water, as there are not any service locations nearby. In September, you might be the only one there. Wide variety of safe anchorages. Occasional swell from the Southeast. Anchor North of Trafton Island of the way up. On the East side of Vinalhaven. Very secluded yet accessible. Beautiful Maine scenery. Vibrant wildlife, with seals (who can often be seen sunbathing), eagles and many uninhabited islands. Unmarked with many hazards, but well charted. Enter with good daylight. Plenty of room with great protection in all directions. Eastern shore of Blue Hill Bay on West side of Mt. Desert. Attractive small anchorage. Only exposure is to the North. Large ledge at entrance is partially covered at high. Pass on either side. A few moorings to the East. West side of Sheepscot River. Small harbor with a picturesque island colony of handsome summer homes that have been in the same families for generations. Perhaps one of the most scenic locations in Maine. Free moorings from FIYC. Five Islands Seafood, a dockside restaurant, is the best place for fresh lobsters, clams. Don’t forget the ice cream. Short walk up the hill to a small gourmet grocery. Five Islands Farm is nearby as well, famous for their vast selection of fresh produce, locally made cheese, fine wine and specialty cruising foods. Northwest Corner of Muscongus Bay. Large cove with adequate protection. Somewhat out of the way, but getting there is half the fun. Anchor along the West shore, North of Ram Island. Bring a camera and take a trip to the nearby Audubon Center on Hog Island. Many nature and hiking trails. Similar but less touristy than Camden. Somewhat off the beaten path. Unpretentious, with quaint shops, galleries, pubs and organic restaurants. Shore-side public parks. There’s an excellent natural food co-op with laundry and hardware near-by. 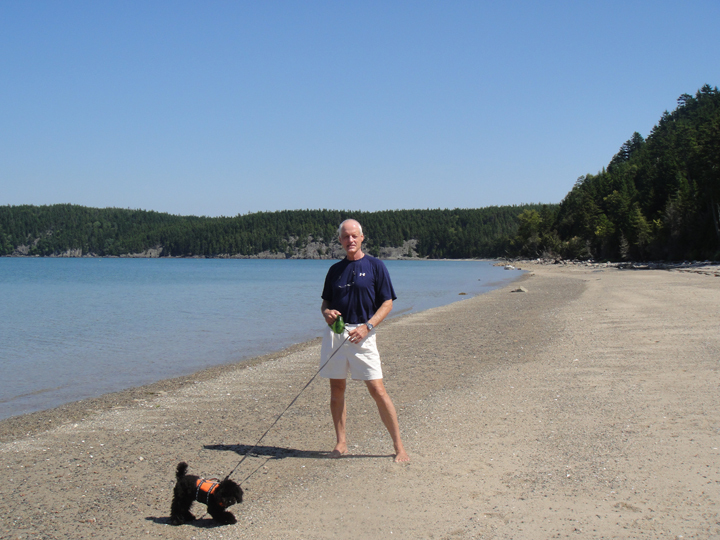 Great place to recharge your batteries with the lowest slip fees we have found in Maine. Also moorings. Outer harbor is exposed. May have strong current dockside, so time your entrance for slack. 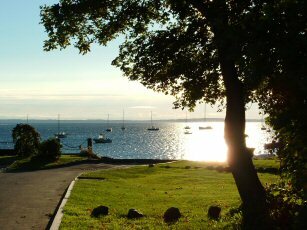 Other worthwhile destinations include: York Harbor, Snow Island, Mill Cove, Seguin Island, Warren Island, Burn Coat Harbor, Back Cove (Sorrento).